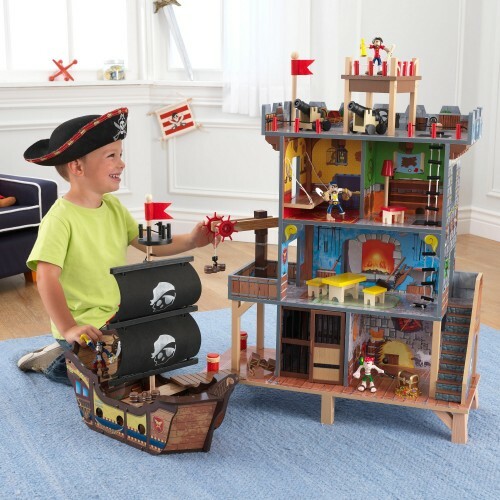 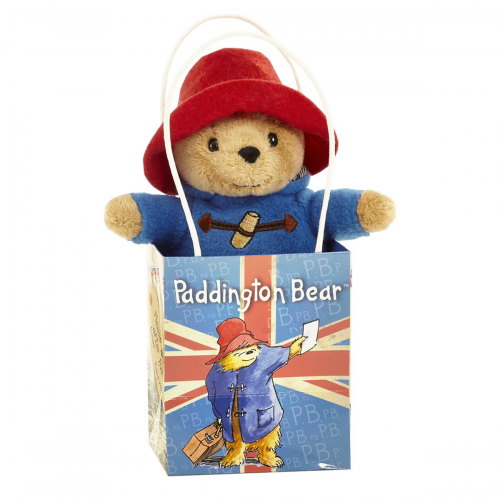 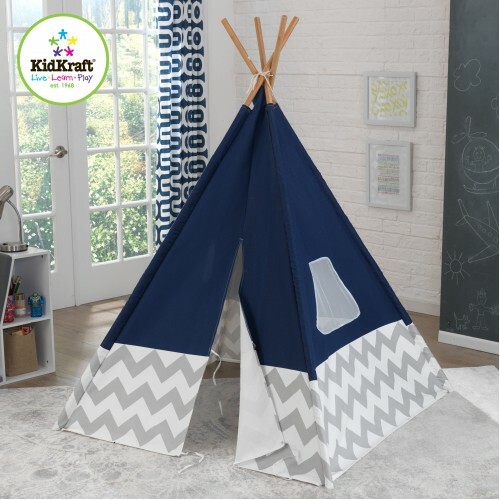 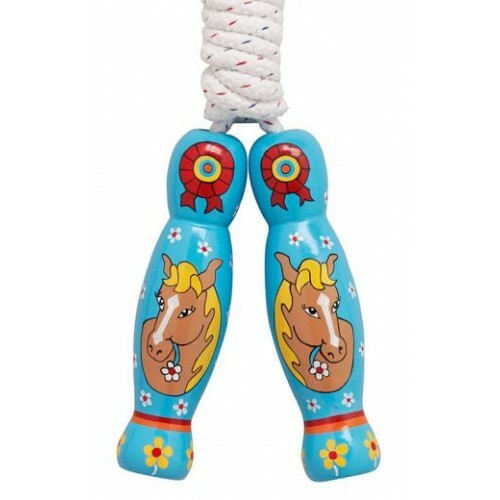 wooden toys for children, skipping ropes and toys that don't fit into another category. 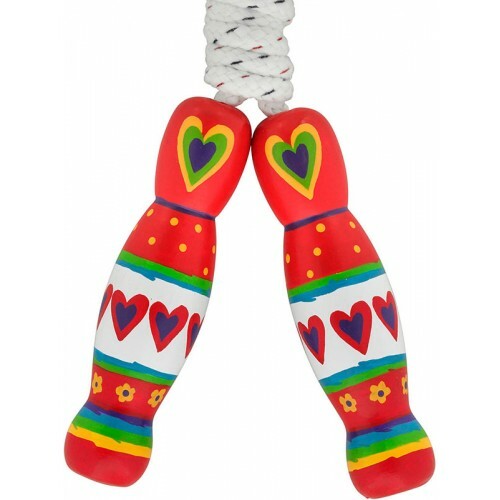 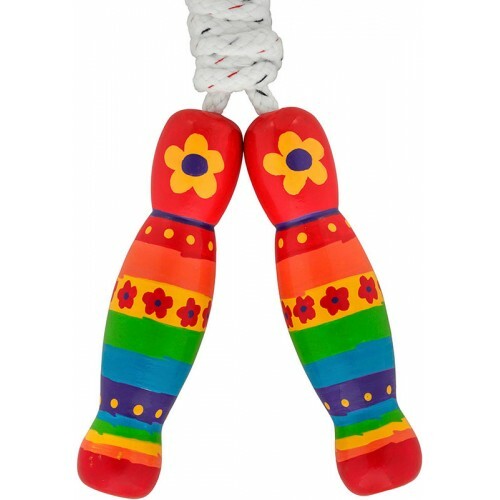 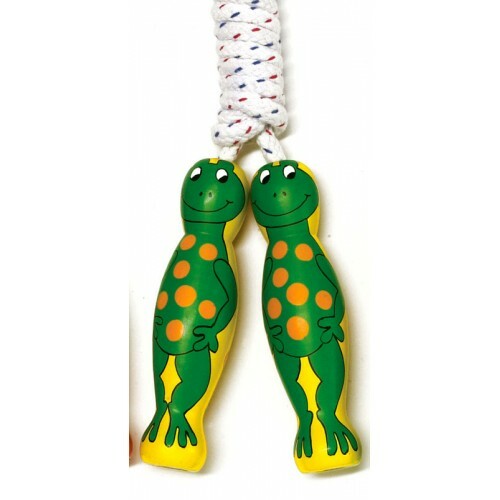 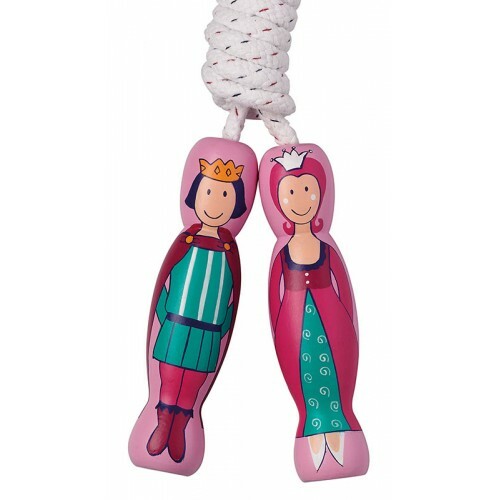 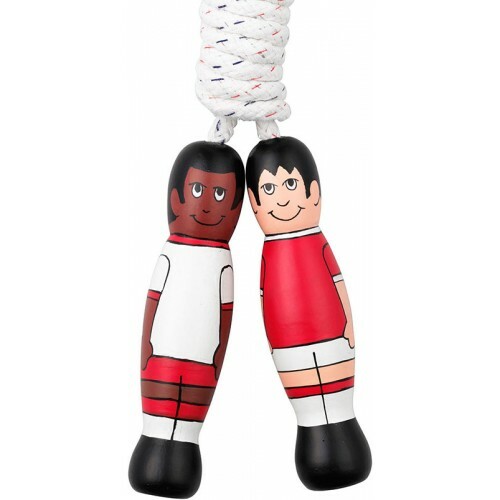 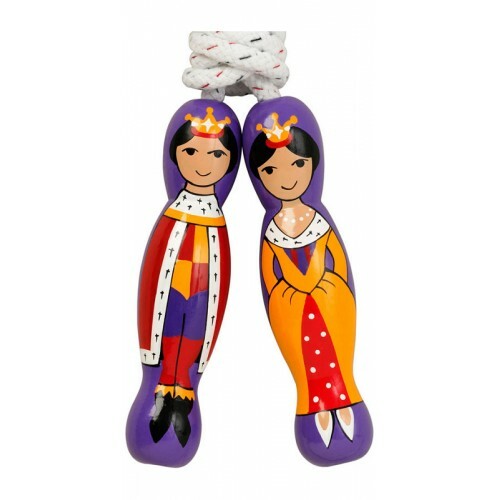 Fair-trade Skipping ropes-Various designs Lanka Kade Brilliant skipping ropes with comfortable han..
Orange Tree Toys Wooden Ladybird Skipping Ropes The handles are carved like the head of an animal.. 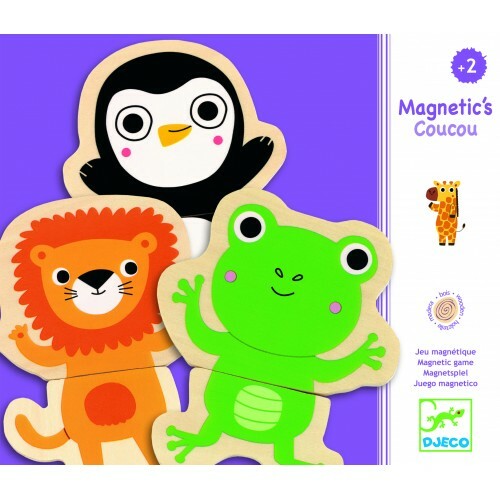 This balance bike is ideal for little ones as they learn how to balance before they get to grips wit..
Wheelybug Ladybug small & large available Wheelybugs go backwards, forwards, sideways, round an..
Classic Paddington Bear in Union Jack BagThis cute Paddington teddy is the perfect gift for co..
Djeco Coucou Magnetic Animal Match UpHave you ever seen a lion with frog legs? 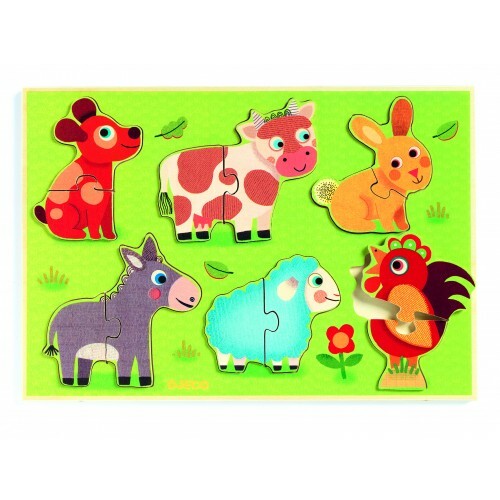 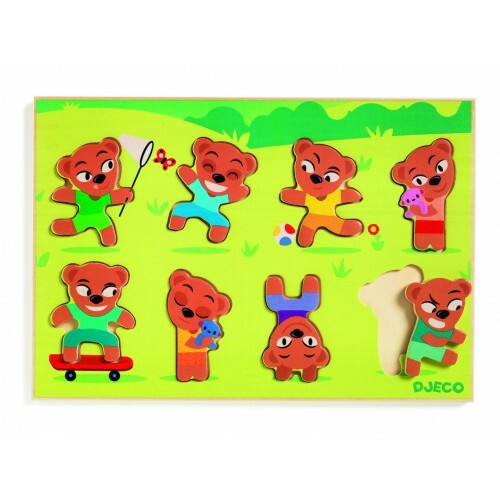 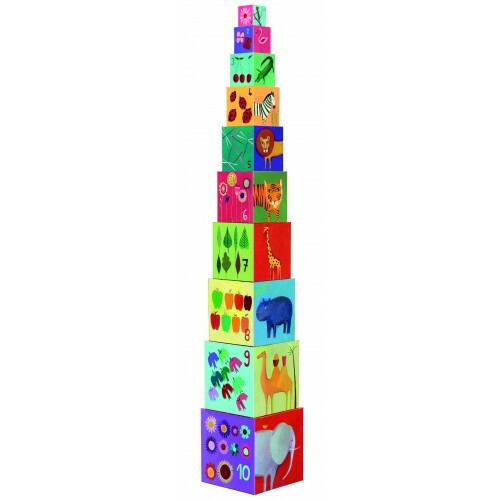 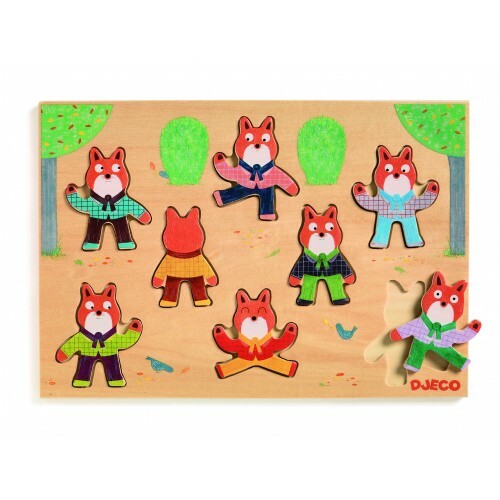 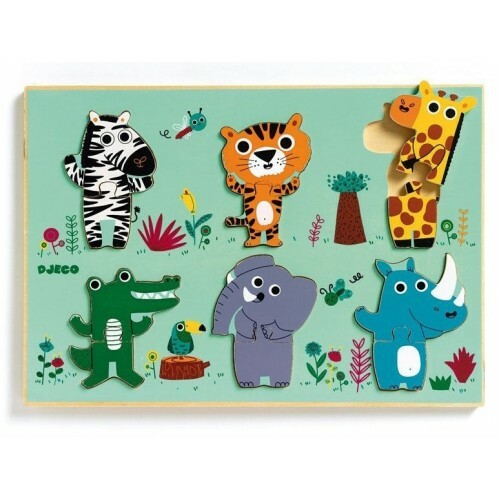 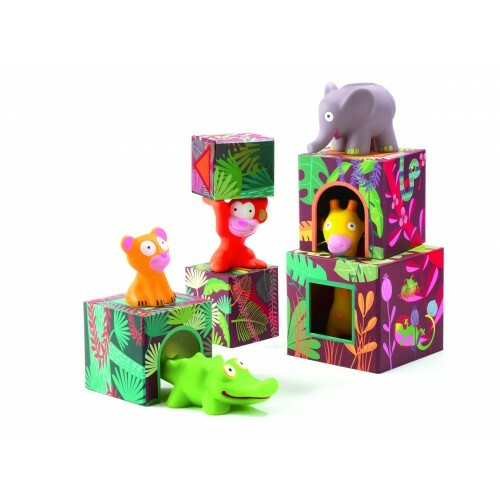 Well with this fun wo..
Djeco Coucou-Cow Animal PuzzleThis puzzle is perfect for young children it is a jigsaw but also like..
Djeco Coucou-croco Safari Animal PuzzleThis puzzle is perfect for young children it is a jigsaw but ..
Djeco Maxi Topani Jungle Animals and BlocksThese blocks make a wonderful gift a little different to ..
Djeco Nature Stacking CubesSmall children love to stack toys and anything else they can get their ..
Djeco Puzzle Position TeddymatchCan your child match up all the different positions to the correct ..
Djeco Wooden Position Puzzle FoxymatchCan your child match up all the different positions to the cor..
Kidkraft Deluxe Activity CubeThis KidKraft Deluxe Activity Cube has five sides of colourful fun for ..
Kidkraft Navy Deluxe TeePeeBring the wilderness inside with this high quality excellent TeePee.Kids ..
Kidkraft Pirate's Cove Play Set Ahoy, matey! 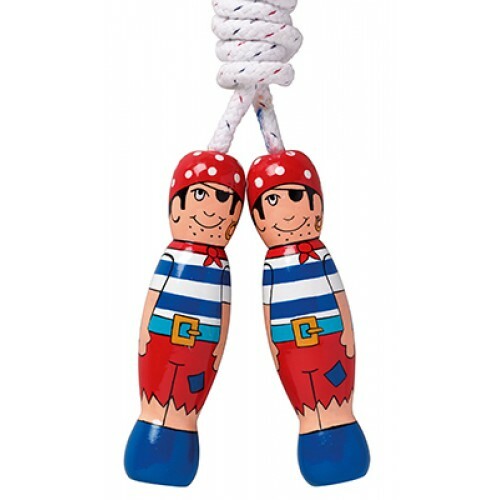 This is the perfect play set for any young pirate fa..
Lanka Kade Footballer Skipping RopesBeautifully painted and features a footballer on each handle.Eve..
Lanka Kade Frog Skipping RopeBeautifully painted in bright colours with a frog on each handle.Every ..
Lanka Kade Horse Skipping RopeBeautifully painted in bright colours featuring an horse on each handl..
Lanka Kade King and Queen Skipping RopesEvery child loves to skip both boys and girls, it is somethi..
Lanka Kade Knight Skipping RopesBeautifully painted in a fantastic knight design.Every child loves t..
Lanka Kade Pirate Skipping RopeBeautifully painted and features a pirate on each handle.Every child ..
Lanka Kade Prince and Princess Skipping RopeEvery child loves to skip both boys and girls, it is som..
Lanka Kade Rainbow Flower Skipping RopeBeautifully painted in bright colours.Every child loves to sk..
Lanka Kade Red Heart Skipping RopeNot everything girly needs to be pink, these heart themed slipping..
Lanka Kade White Flower Skipping RopeEvery child loves to skip both boys and girls, it is something .. 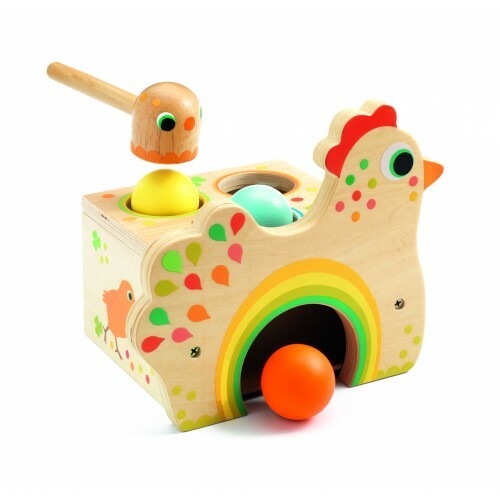 Le Toy Van Sunny Farm Wooden AnimalsThis set of wooden toy farm animals is perfect for any farm yard.. 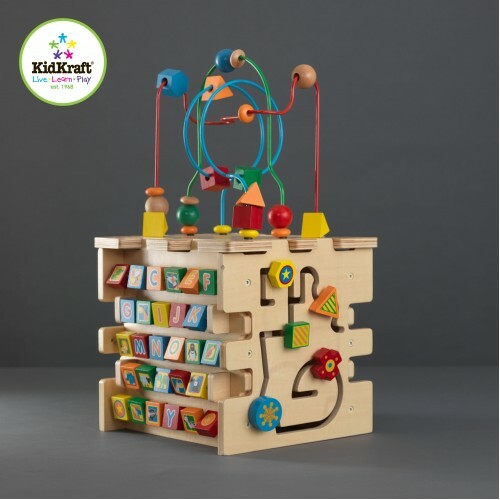 Plum Build-it Wooden Lego Construction Table This is the perfect table for any child that loves p..